Thin section deep groove ball bearings have high precision, are very quiet and have high load carrying capacity.Thin Section Deep groove ball bearings can support axial loads from both directions as well as radial loads.Thin section bearings are bearings with very small ring cross-sections that can be used to save on design envelope and mass. They are based on bearings of series 617/618 and 619.. and are also available with a flanged outer ring and in a corrosion-resistant design. Low frictional and irregular torque ensure highly efficient power transmission and smooth rotating performance. 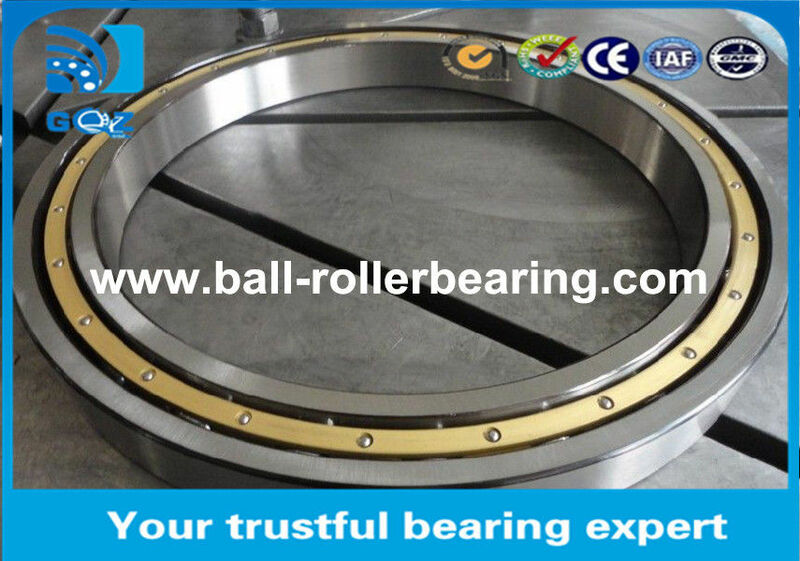 The high accuracy of the bearings enables excellent high-speed performance. Good quality. We can guarantee the quality is the best. Not only samples, but also products. Fast delivery. 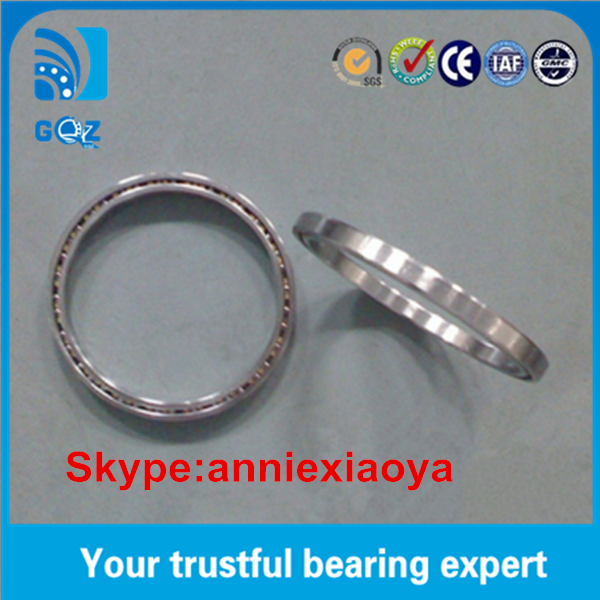 After you place order, we can prepare bearings soon, and send out at the same day. We have large quantity bearings in stock. OEM sevice. We have our own factory, can supply OEM sevice, and accept your brand. Much experience. 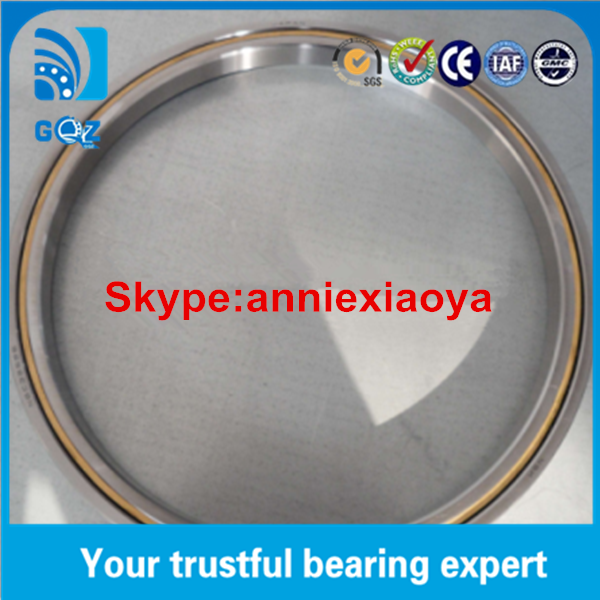 Our company export bearings for many years, both brands bearings and our own bearings are saled to many countires. Win good reputations. Carefully package. No one want to receive broken products. We can package bearings carefully, to insure both package box and bearings are no broken.